Few places hold the intricate history and charm of Northern France. Renowned for its lush pastures, green forests and lively farmlands – this tranquil region will leave you in awe as you escape the daily grind for a well-deserved break. Whether you are travelling with the whole family, a group of friends or just with your special someone, Northern France has something for you. Enjoy the bliss and beauty of the region all year round at one of our luxury villas in Northern France. 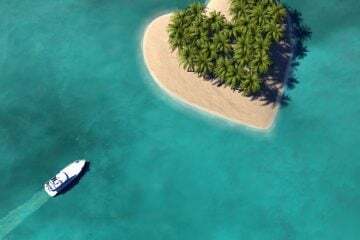 We’ve gathered eleven of our absolute favourites in this blog post to inspire your holiday plans. 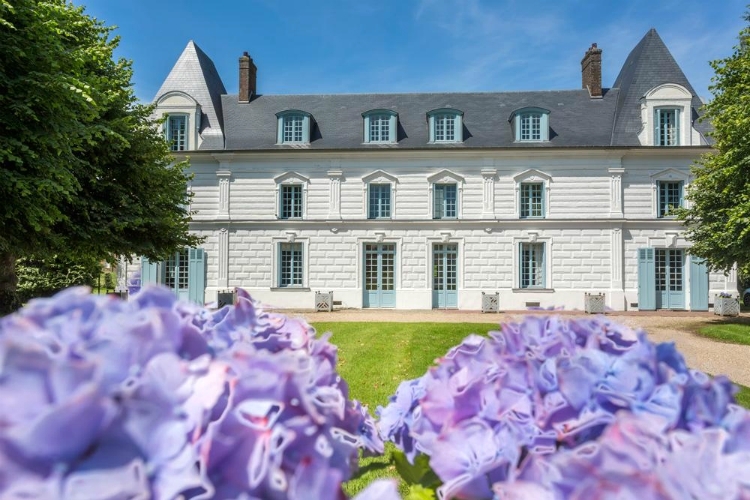 A unique union of modern New York design and classic French elegance, you’ll soon see why this chic 17th-century chateau has been featured on the front page of Maison Normandes and Elle Decor. The stylish social areas have been designed for relaxing whilst admiring the pretty banks of the Seine and on the grounds, you can dine under the stars in the beautiful arbour. 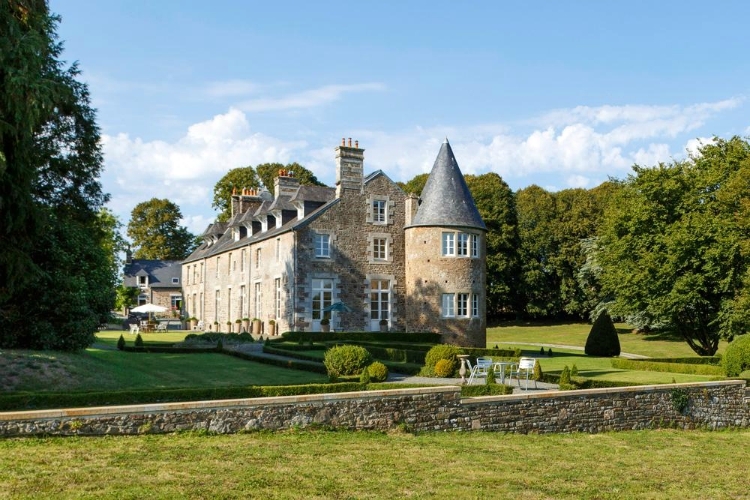 Graceful and chic, this Chateau is a French dream come true. Looking for a romantic escape to the countryside? 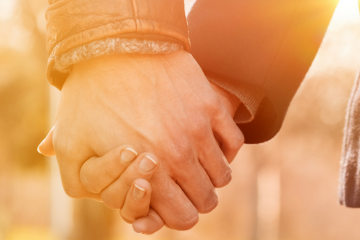 Le Cocon is the perfect place to unwind and spend time with your special someone. You’ll want to spend the days basking in the beautiful gardens outside and your evenings cosied up by the glow of the fireplace. 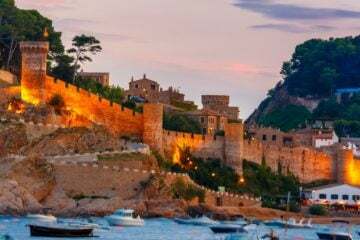 But don’t forget that you can embark on a little adventure with a stroll down to the local village and discover some quaint bars and delightful eateries. If you’re all about celebrating the good life, this is the chateau for you. As the name quaintly suggests, guests of Chateau Belle Vie will have a rip-roaring holiday just as past and present owners intended. 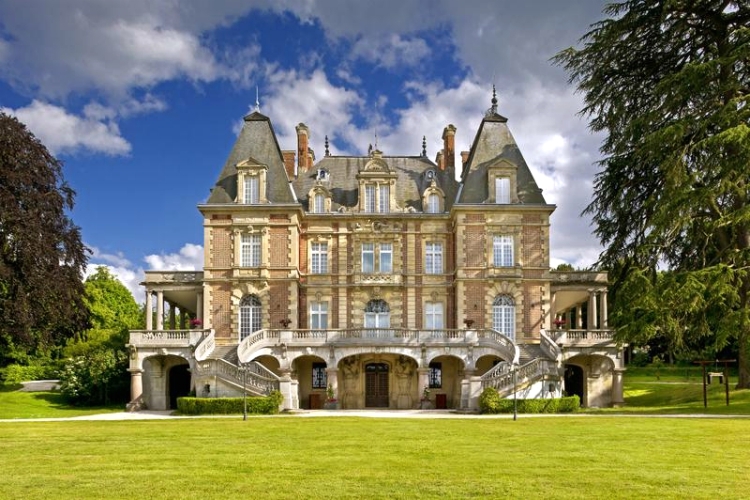 Besides the elegant air and interiors of this glamorous chateau, there are also entertaining touches like table tennis, an indoor trampoline room, and a snooker room. All just 400 metres from the local boulangerie! 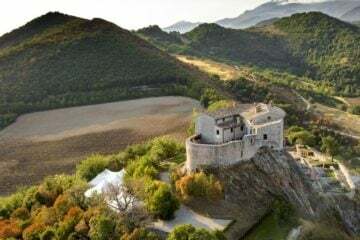 Once a safe house for aristocrats during the French Revolution and then used in the resistance during World War II, Domaine du Pont is an authentic slice of French history who’s past is still very much present. Now refined for a more tranquil existence, Domaine Du Pont has hosted iconic guests such as the Aga Khan and the Dalai Lama. The farmhouse is the perfect combination of luxury with a twist and a perfect countryside escape. 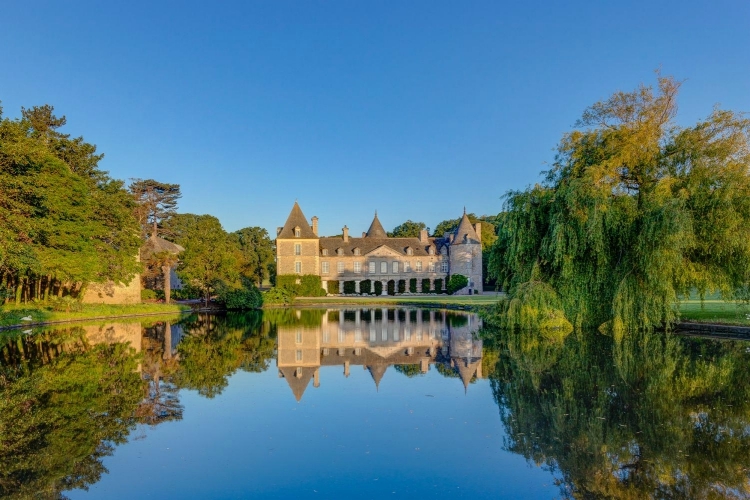 This centuries-old chateau has been brought back to life thanks to the love and exceptional tastes of its new owners. Today, Chateau Quatre Saisons is a stylish and elegant haven set within 60 acres of park and woodlands that have been listed as a ‘site classé’. The grounds are complete with beautiful walking paths, and there is a popular cycling route in the area which you can enjoy with one of the chateau’s complimentary bikes. 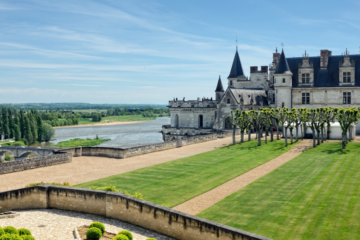 The renowned landscape architect Le Notre designed the fabulous gardens of Chateau De Jaques across 10 lush hectares, wooded grounds and the private chapel of this 17th-century monument. Learn more about the chateau’s fascinating history from the resident owners who are on hand to share their local knowledge or even to prepare meals so you can spend your break completely carefree, roaming the property and its surroundings. 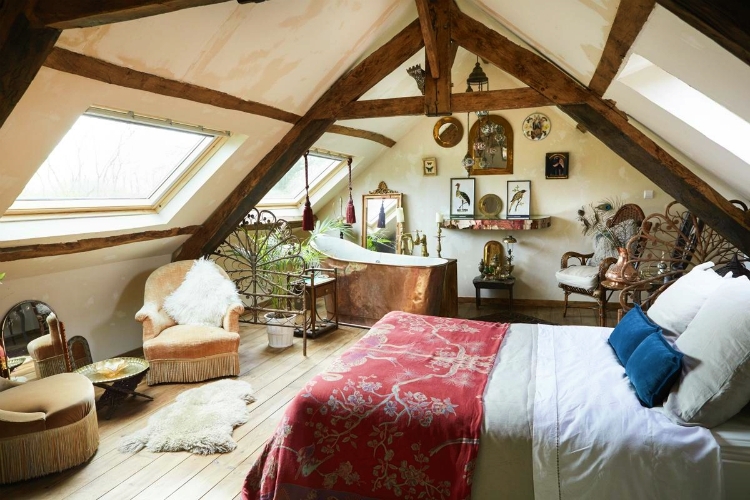 Find this lovingly restored manoir from the 18th century right in the heart of historical Bayeux, just a few minutes walk from the town’s restaurants, shops, cathedral and Queen Mathilde’s UNESCO classified Bayeux Tapestry. The villa is set within an enclosed garden and has been decorated with impeccable French elegance and charm. 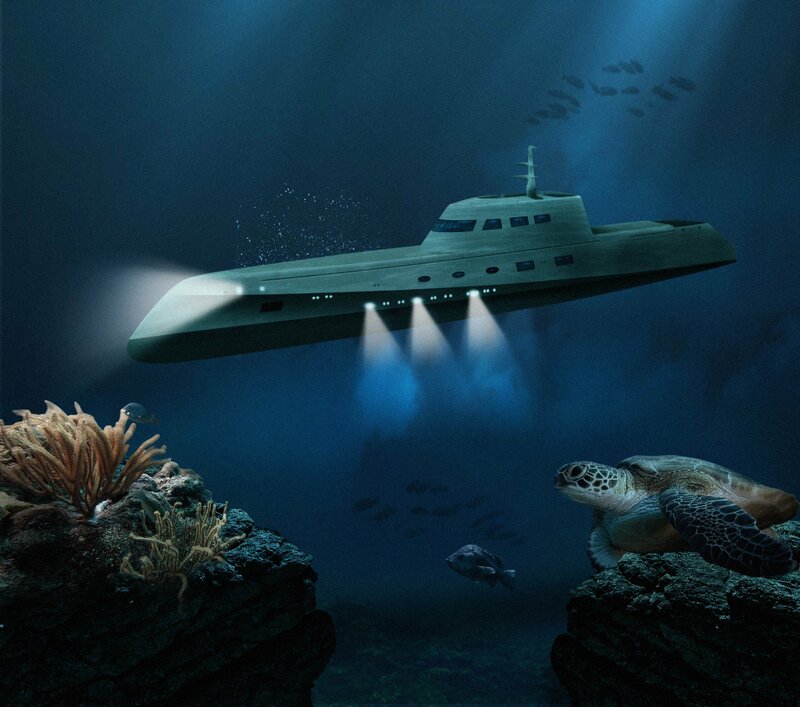 It holds all the modern creature comforts you could ask for, including a wellness room with a hot tub and sauna. 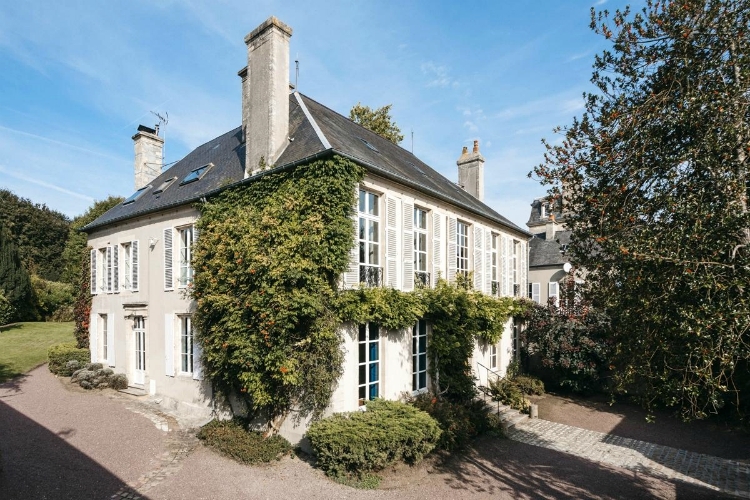 This astonishing property is a landmark in itself, no more than 30 kilometres from Paris. 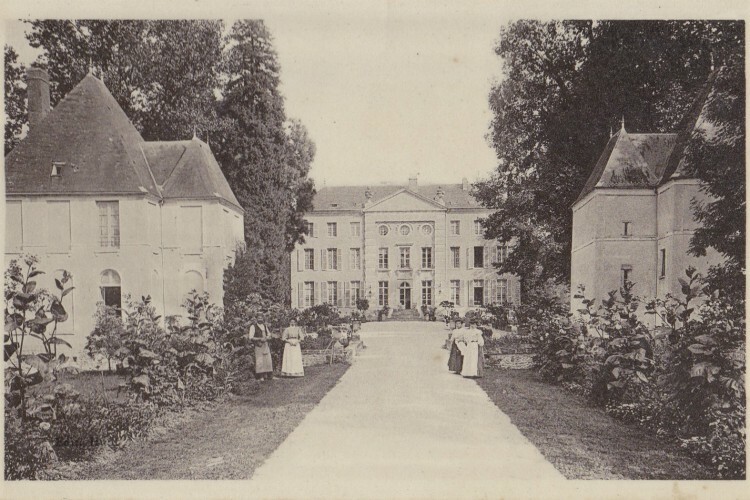 Chateau Boumont has been a destination for royalty and a venue of choice for numerous high-end events and ceremonies. The property is only available for exclusive hire with dedicated services including coordinators, chef, butler, concierge, and maid. We don’t about you but that sounds to us like the perfect wedding venue. 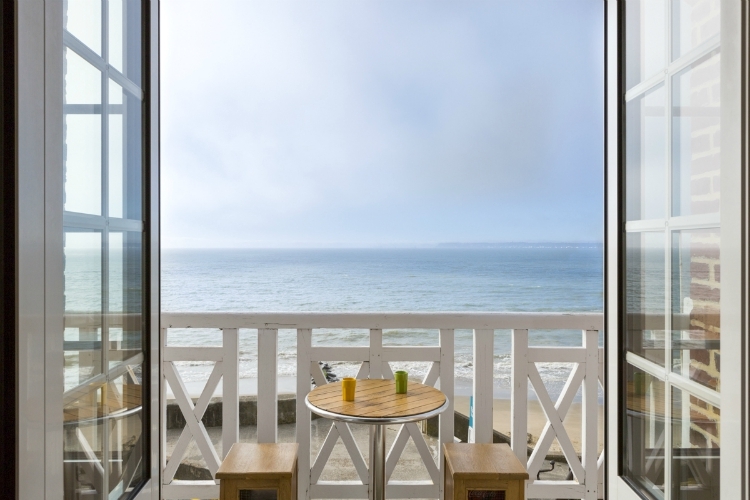 This tower in Normandy is a truly unique place for a couple or small family seeking a one of a kind experience with exceptional views of the sea from the breakfast table. Located in the quiet village of Côte Fleurie, in between the popular resort of Deauville and the historic port of Honfleur, there’s plenty to keep everyone entertained with a casino, a tennis court, riding stables and an array of charming bistros for you budding foodies. 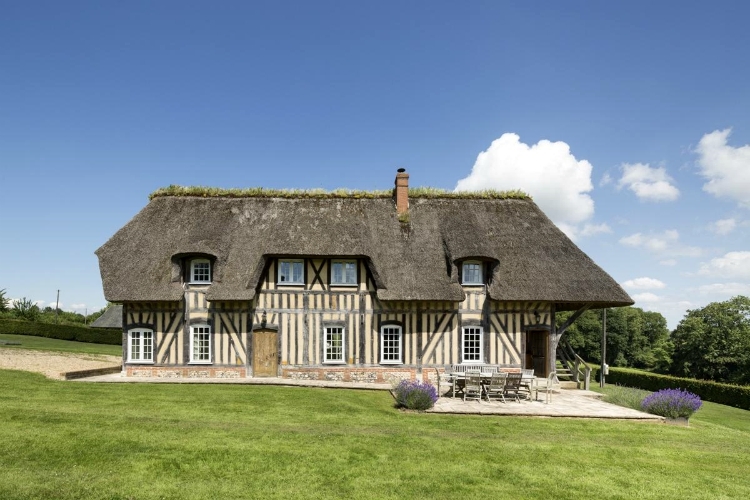 This luxury villa in Northern France has been restored to maintain its unique 17th-century charm with original features including a stunning carved marble fireplace, ancient tapestries, and oak floors. A unique timely aura still resonates here but nonetheless, you won’t miss out on any modern comforts or amenities. Close by you’ll also have the chance to spend days leisurely exploring the beautiful villages and neighbouring vineyards. 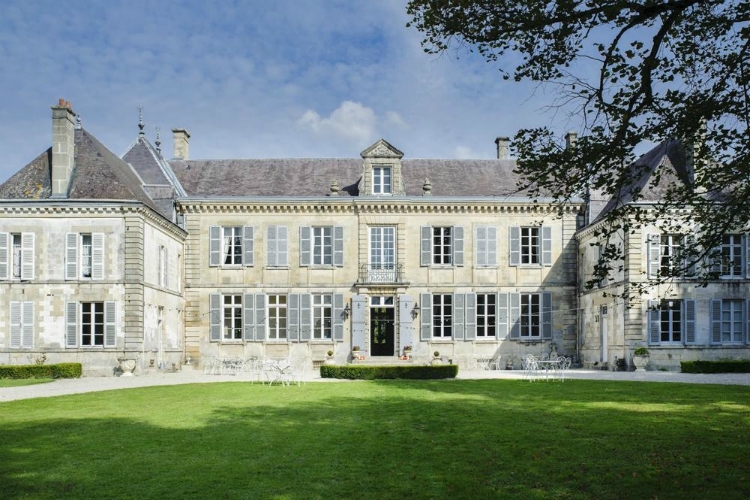 The spectacular Pavillon Normandie dates all the way back to the 16th century when it was lived in by one of the greatest political thinkers and writers of his time. The property’s stunning English gardens were created by his wife, and would later come to include WWII-fortification which still stand today. In modern times it has been renovated with love to feature all its original charm but also include modern comforts and amenities, including a home cinema room. 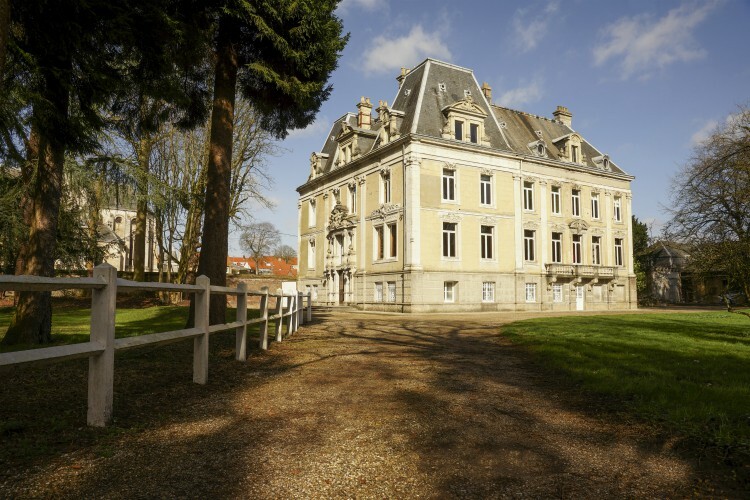 These are just a few of our luxury villas and chateaux in northern France. 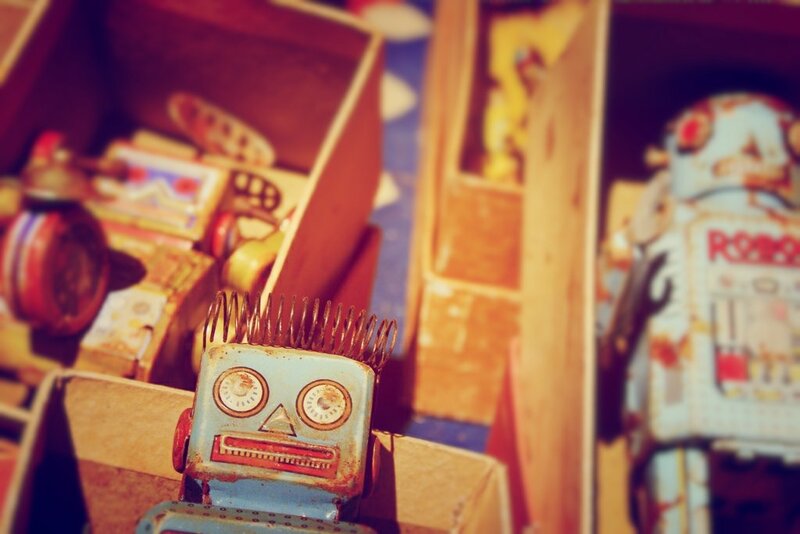 We’ve got plenty more to choose from, so take your pick! 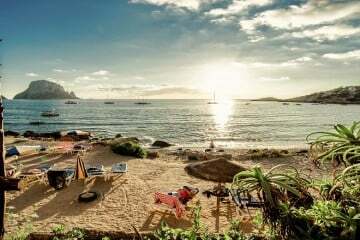 You can give your escape that extra oomph by personalising your holiday with our concierge service.